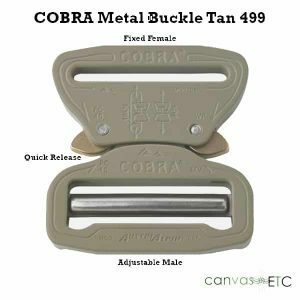 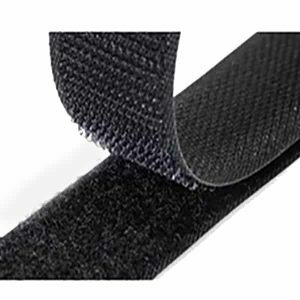 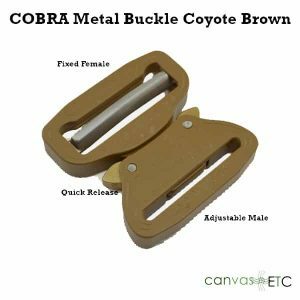 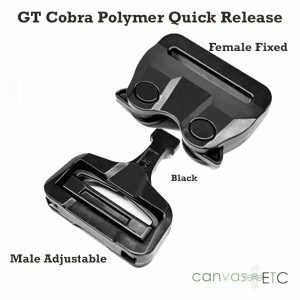 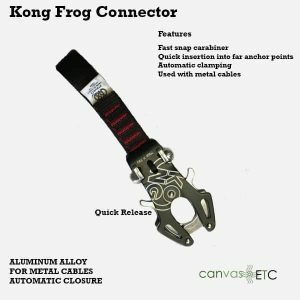 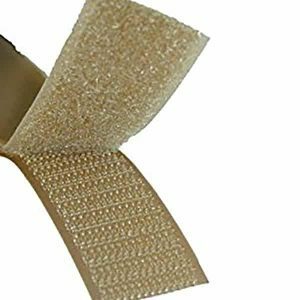 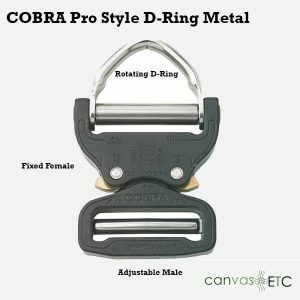 Cobra Buckle - Sand The Original | Austrialpin | Mil-spec | Canvas ETC. 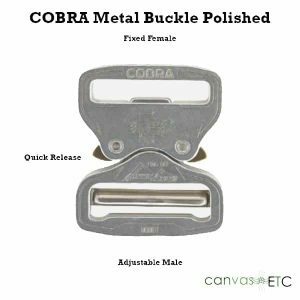 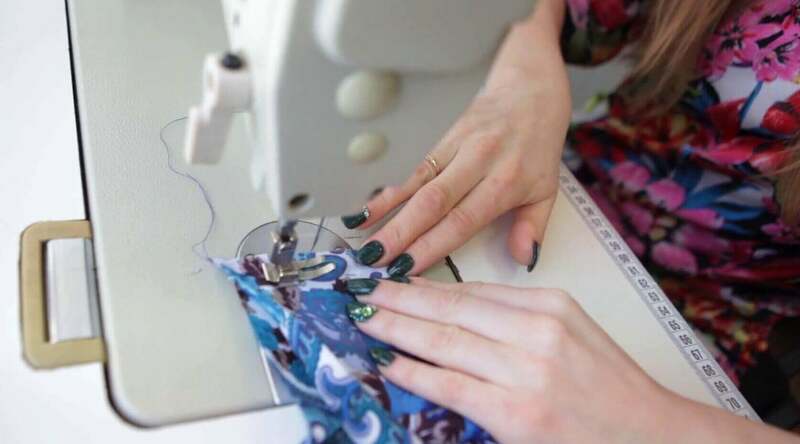 High-performance hinges mean that these buckles are long-lasting. 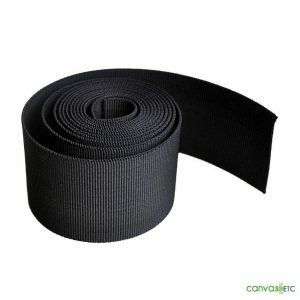 Use for all your heavy-duty load-bearing applications. 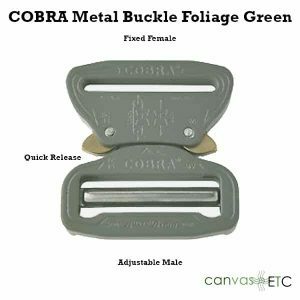 The 100% Berry Amendment Compliance means this buckle can be used for government applications. 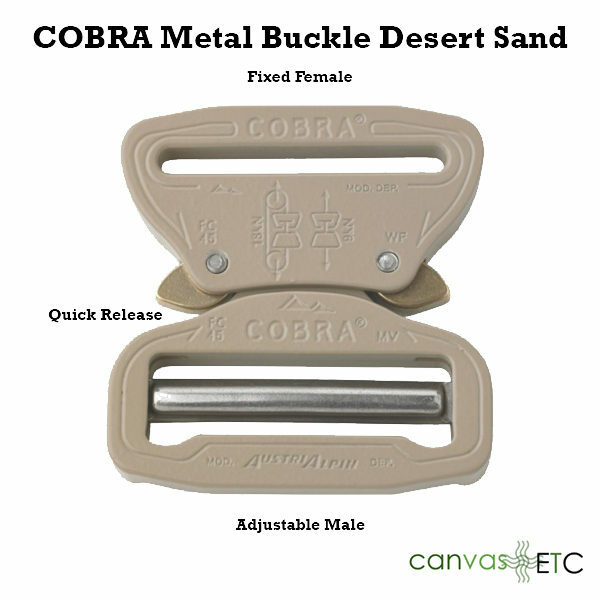 Check out our COBRA Buckle Sand. Not sure if this buckle is right for you? 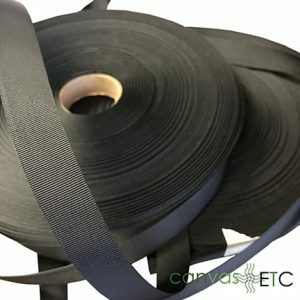 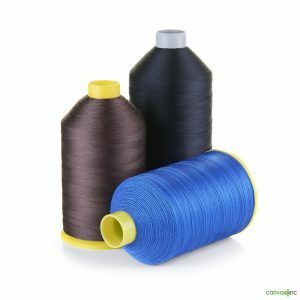 Contact our experts for more questions.